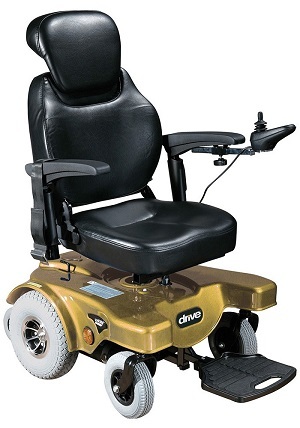 Height adjustable swivel seat features fold-down backrest. Optional swing-away controller arm (Item # SF1009) sold separately. Available with 20” width seat. Optional elevating legrests (requires Item #ECELR-P, Item #SFELR & Item #LK3JELR) sold separately.